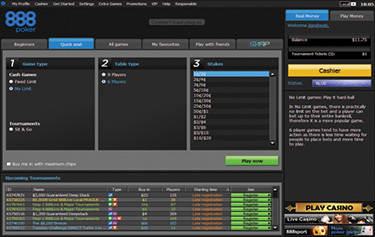 Play your favourite casino games! Check out our amazing jackpot slots & more! 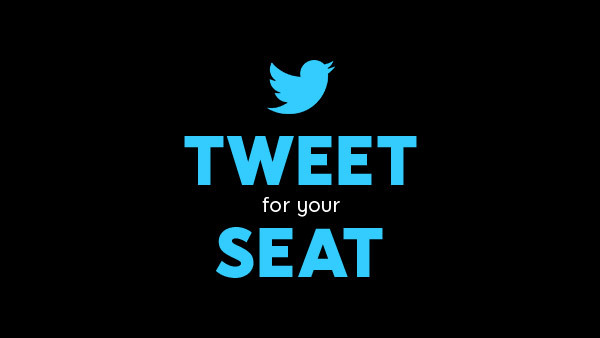 Tweet for your seat Get your seat in our $888 Guaranteed Tourney! 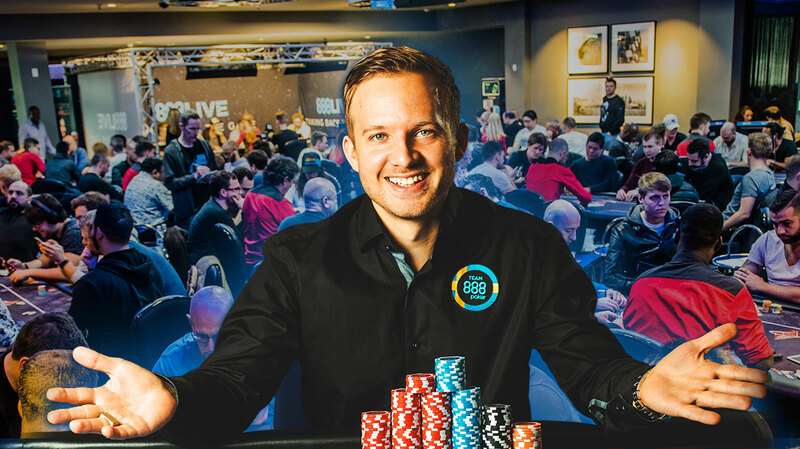 888poker Live Bucharest Must-Dos 5 Things to do at 888poker Live Bucharest. 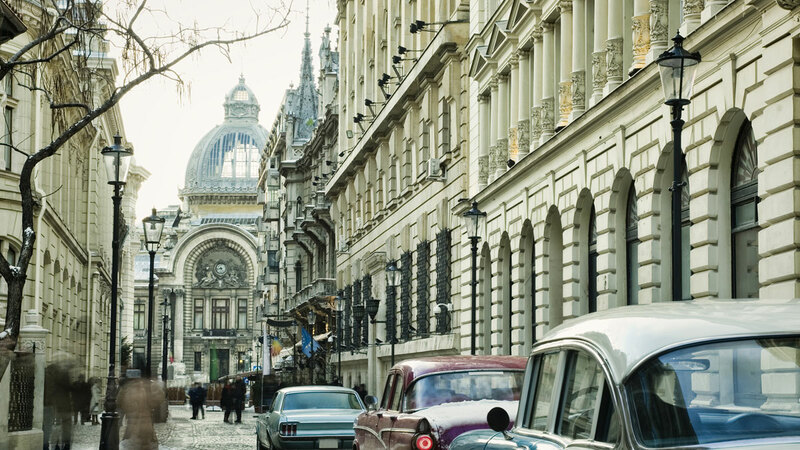 888poker LIVE Heads for Bucharest Joins us on our 2nd LIVE stop in Bucharest. You can enjoy playing on your desktop! 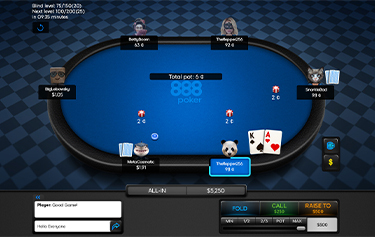 Download the 888poker desktop software for free and enjoy our newest features and poker games as soon as they’re out. 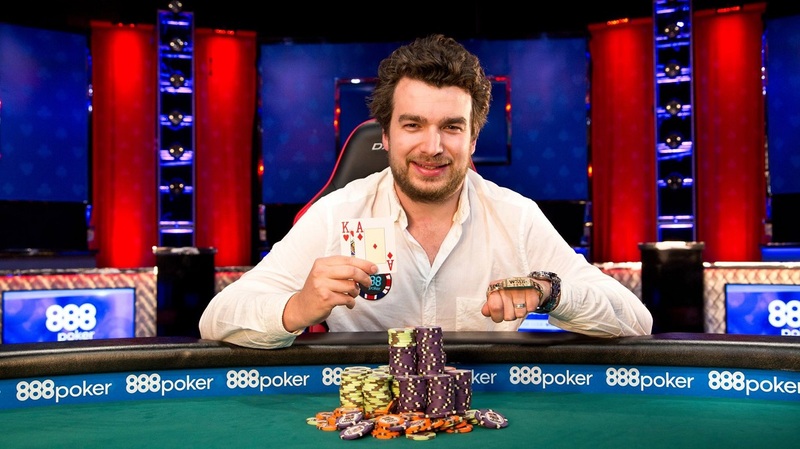 With over 10 million registered members worldwide, 888poker offers a completely different gaming experience. 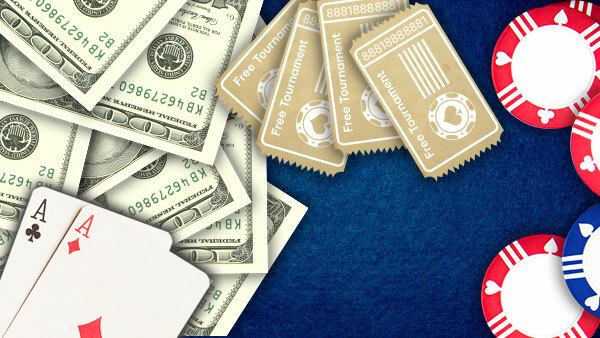 From innovative software to special features including Private Games, Teams Poker and 3D poker to a buzzing online community, Rewards Store and BIG promotions - we’ve got it all! 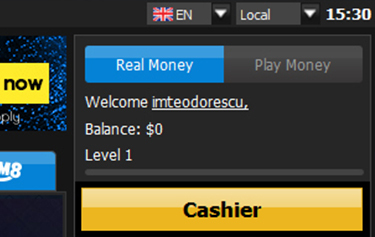 You can play poker on your mobile! 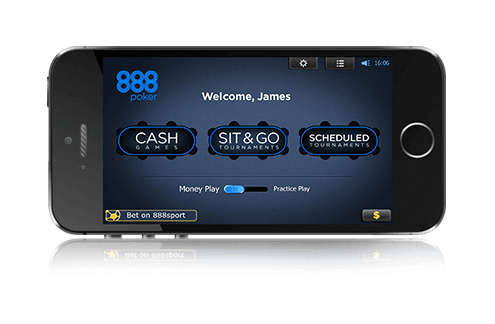 Play 888poker on the go - anytime, anywhere! Go mobile with iOS and Android and enjoy your favourite cash games, sit & go’s and tournaments wherever you are, whenever you feel like it. 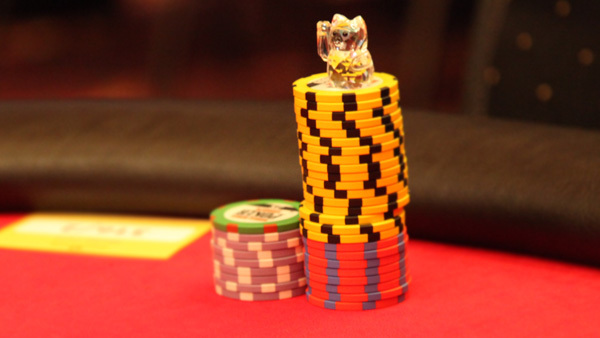 Thanks to our innovative gaming platform, you can stay connected and enjoy all the best poker games on your mobile with our app and online platform. There’s no need to open any separate accounts, just register once and all your activity and funds will be completely transferable across all devices! 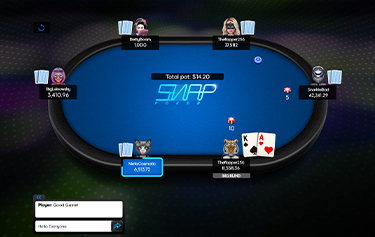 888poker.com is the fastest growing online poker site in the industry, with thousands of members across the world playing at any given time. 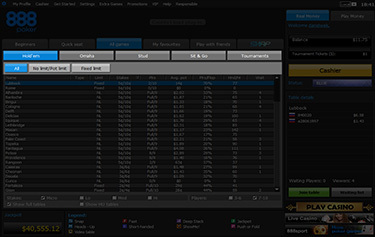 Our world-class software is available across all online platforms, so you can enjoy playing wherever you like, whenever you want, in a safe, fun and secure environment! 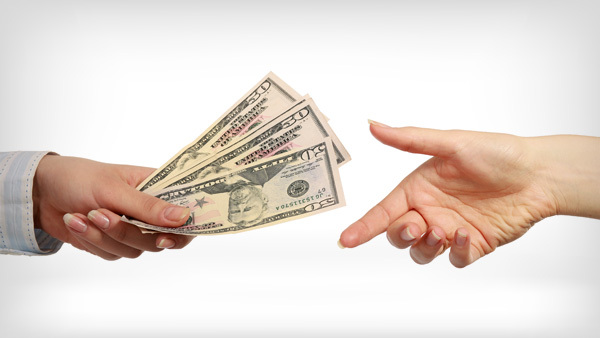 We’ve got one of the safest, most advanced 24/7 online payment platforms out there. 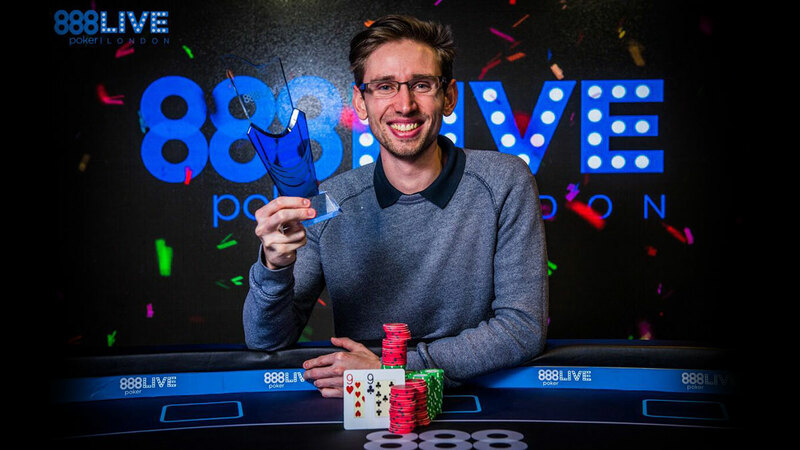 The fastest growing online poker brand in the industry, 888poker has over 10 million registered members the world over and hundreds of ‘Play Money’ tables. 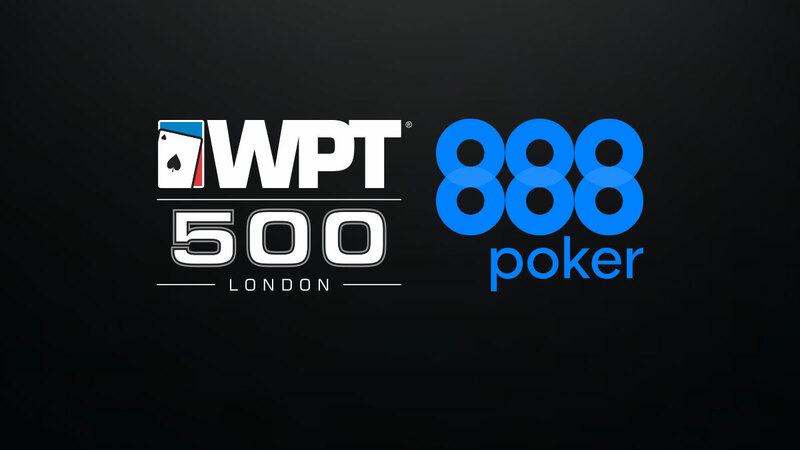 888Holdings, the sole owner of 888Poker, has been a publicly traded company on the London Stock Exchange since 2007, listed in the FTSE index.  Find us on Facebook, Instagram, Twitter, YouTube and G+ and join a social community of 200,000+ players!